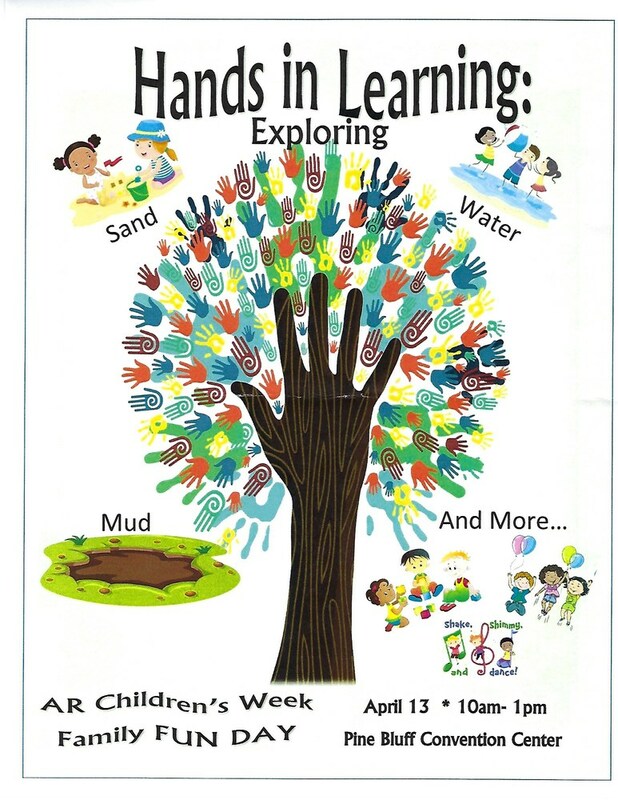 ARKANAS CHILDREN'S WEEK: CELEBRATE & SUPPORT CHILDREN!!! Don't Miss Out on this Fun Family Event!! !